You’ve been there. 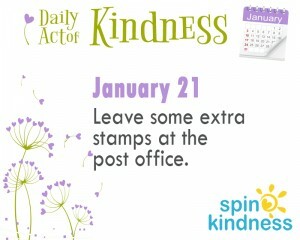 You need one stamp, but you have to wait in line or buy a book of 20 or more. 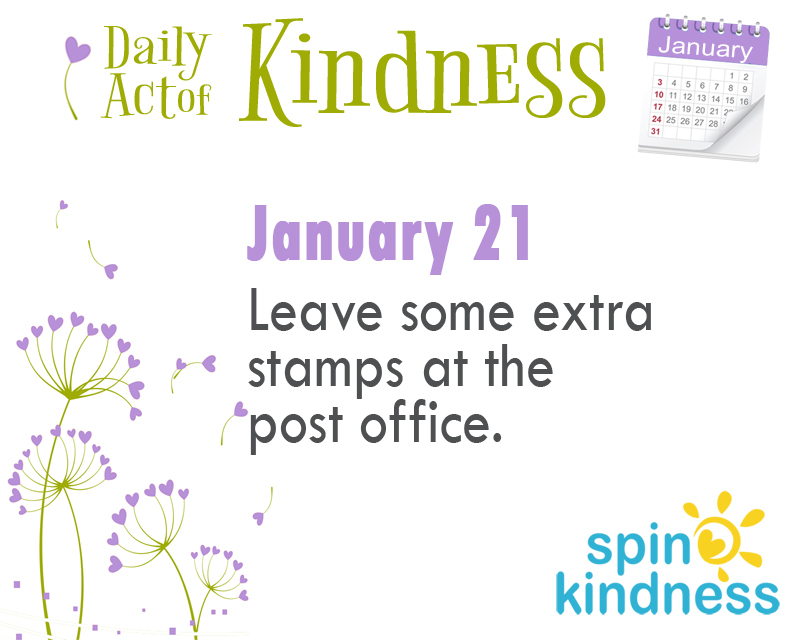 Wouldn’t it be a treat if there was just an extra stamp lying there on the counter or taped to the postage machine? Be that one to leave the treat.